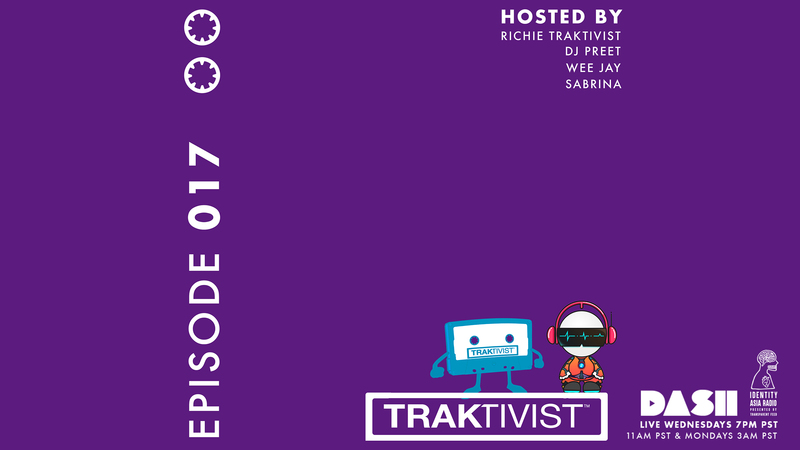 No guest this week, but we go more in depth with TRAKTIVIST producer Dj Wee Jay, exploring how he got involved in music and why he believes its important showcase music made by Asian Americans! 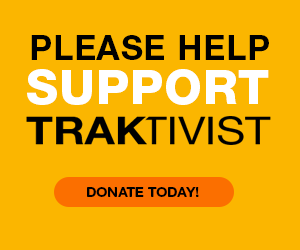 And of course, we do our picks of the week, including the TRAKTIVIST CLASSIC featuring a Hawaiian Disco Funk pioneer Nohelani Cypriano! NEW MUSIC > Hard Place – H.E.R.